Jan Marini Age Intervention Retinol Plus is a highly concentrated all-trans-retinol that is combined with advanced peptides and antioxidants for maximum results and satisfaction while integrated soothing and hydrating ingredients offer superior experience with minimal acclimation. An extraordinary anti-aging solution with a high concentration on All-Trans-Retinol. Minimal acclimation with little or no irritation. Dramatic improvement in appearance of skin smoothness, luminosity, texture, fine lines and wrinkles. Apply product sparingly over entire face every other evening for the first 1-2 weeks, then slowly increase usage, as tolerated, to 1-2 times daily. 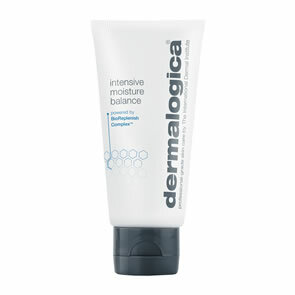 If irritation occurs, decrease the frequency of application to allow the skin greater time to acclimate. 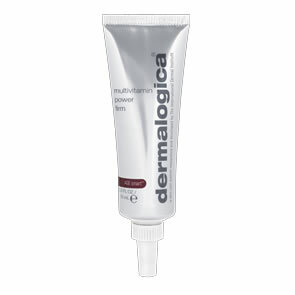 This product contains Retinol (Vitamin A). Do not use if pregnant, breast feeding or trying to conceive. Do not use if on Ro Acctutane - wait 12 months before using any products containg Gylcolic Acid, Salicylic Acid, Retinol and Proteolytic Enzyme. Always use a broad spectrum sunscreen whilst using any product containing Retinol.